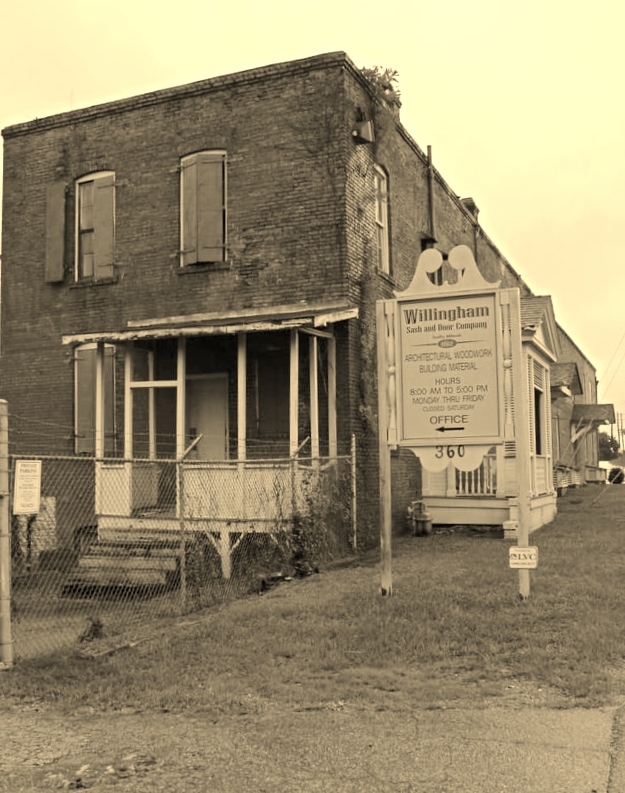 Located in Historic Downtown Macon, Willingham Sash and Door Company was established in 1882. It has a long, rich history of providing quality millwork for a wide array of projects ranging from private homes to courthouse renovations. Whether your project includes matching historic mouldings, doors and windows or more modern contemporary millwork, Willingham Sash and Door Company is your millwork specialist inside and out. We can match your stock or custom mouldings in a wide variety of wood species including, but not limited to: alder, ash beech, birch, cedar, cherry, cypress, mahogany, maple, oak, white pine, yellow pine, poplar, redwood, sapele, walnut and heart pine. 2020 Moulding Catalog Coming Soon! © 2019 Willingham Sash & Door Co.